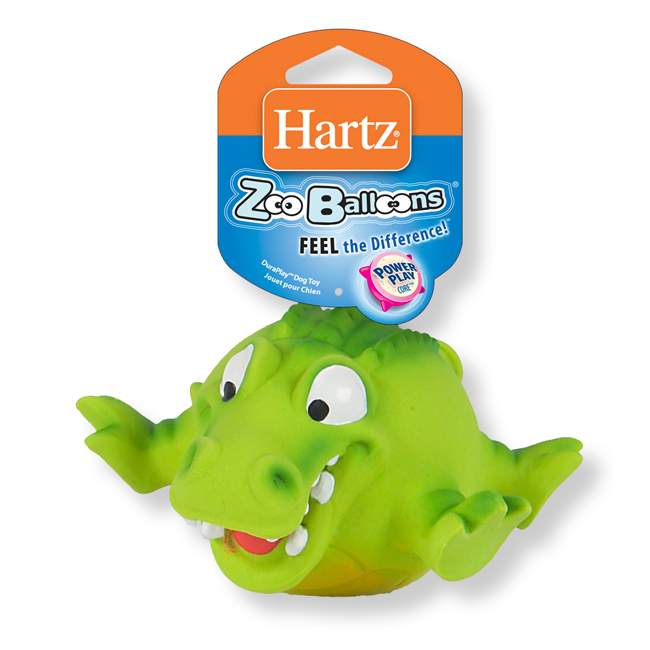 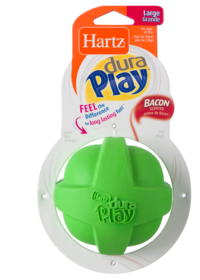 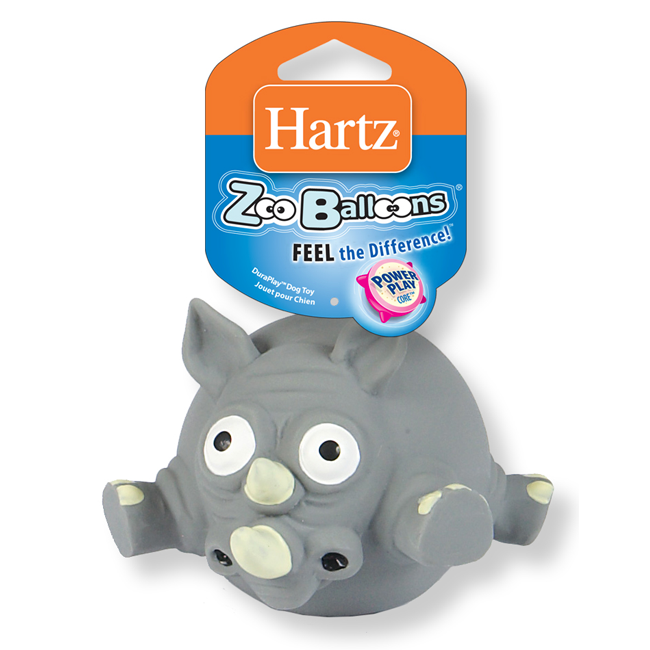 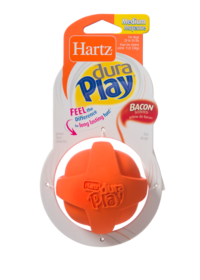 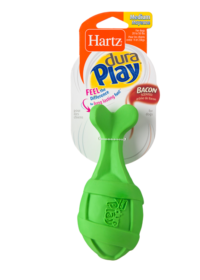 Injected with tons of personality, Hartz ZooBalloons will have your playful pup floating on cloud nine. 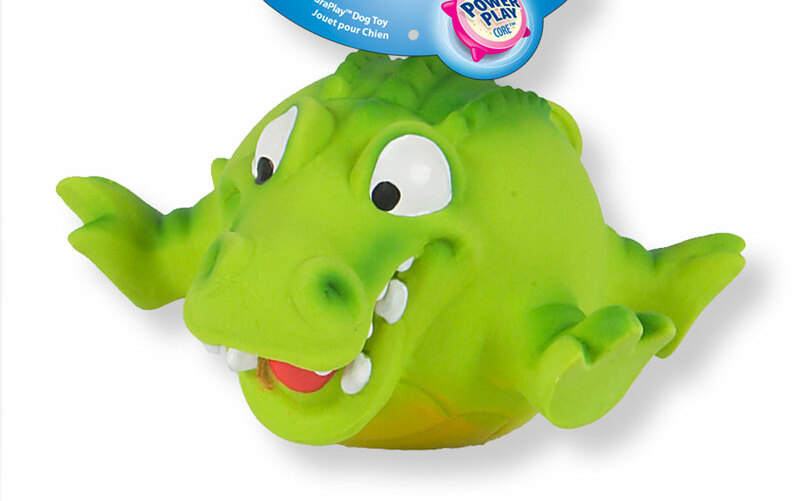 Each lovable character is constructed from durable latex and a resistant foam filling for a soft texture and bouncy behavior that’s perfect for indoor and outdoor play. 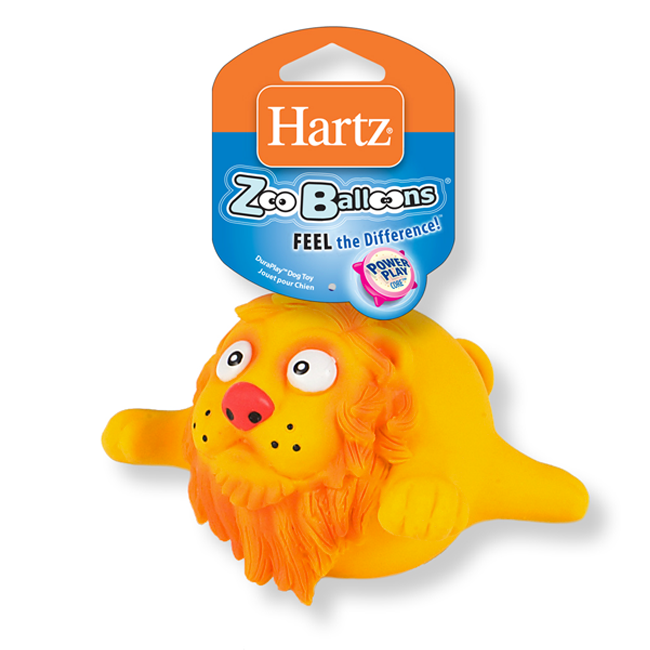 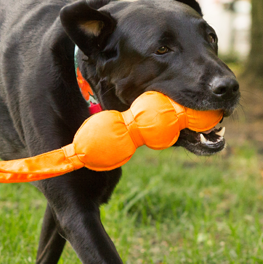 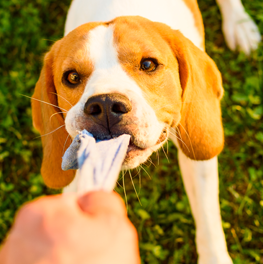 Making a classic game of fetch a bit wilder, ZooBalloons will inspire even the most inactive dogs to play on all four paws. 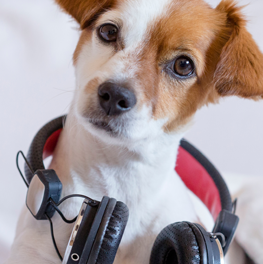 Ever wish that you and your dog could kick back and enjoy a few tracks off of your favorite album?